Vantage RES is pleased to announce the successful signing of two leases totaling 17,600 SF at Executive Campus at East Gate in Mount Laurel, New Jersey. 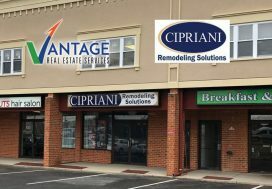 With these two new tenants, the building is now fully leased. Other tenants in the building include Comcast and Financial Freedom Mortgage, LLC. The leases apply to two businesses: Hatzel & Buehler, Inc. and Ceteris Hold Co. Both leases comprise a total of 17,600 RSF and take this building to 100% occupancy. These tenants join others, including Comcast and Financial Freedom Mortgage, LLC at the Executive Campus, conveniently located at 112 West Park in Mount Laurel, within close proximity to the New Jersey Turnpike and Interstate 295. 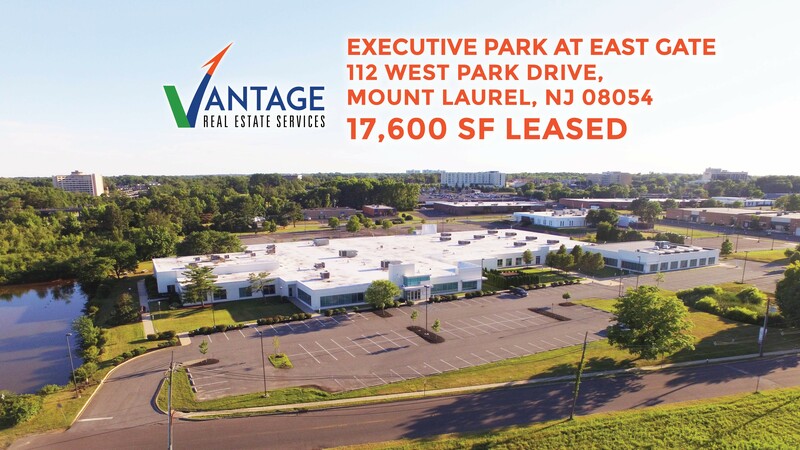 Vantage RES has been retained as the exclusive leasing broker for the Executive Campus at East Gate by the current owner, Mount Laurel Holdings II LLC. Leor Hemo, Founder, and Managing Principal, and Aran Ploshansky, Sales Associate, at Vantage RES represented and worked with the landlord to complete both of these transactions. Hatzel & Buehler, Inc. is a leading, union commercial electrical contractor offering electrical design, construction, engineering, integration, and maintenance. The new office will mark Hatzel & Buehler’s entry into the South Jersey market. Hemo and Ploshansky worked closely with PernaFrederick, the firm that represented Hatzel & Buehler­, in this transaction. Markeim-Chalmers represented Ceteris. 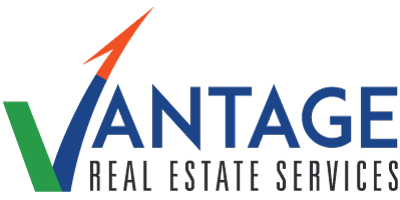 “Vantage RES ability to identify opportunities and collaborate with all parties including prospective tenants and co-operating brokers enable us to be in a position to execute on opportunities in a quick and efficient manner providing results ALL parties are happy with,” said Rick Schwartz, Managing Principal of Veritas Real Estate. The landlord, Mount Laurel Holdings II LLC, a Veritas Real Estate subsidiary, is a full-service real estate investment, management, and services firm with a growing portfolio of high-quality owned and managed properties in the Philadelphia/South Jersey area, totaling close to 1 million square feet.